Sue Arnold (centre) pictured celebrating her graduation with son Scott and daughter Lisa. Son Scott attended along with daughter Lisa, who is enrolled in a Bachelor of Education degree with CQUniversity. Daughter Lauren is enrolled in the STEPS Access Program with CQUniversity (now based at Gladstone campus), and another daughter, Stacey, has studied a Certificate III in Business with CQUniversity in Gladstone. 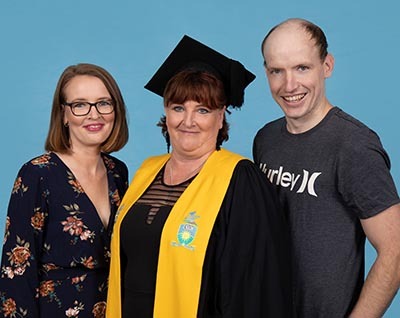 "It was wonderful to have some of my children present and I also caught up with Vicki Walters who was my first STEPS lecturer when we pioneered the program at CQUni Noosa campus," says Sue, who is now enrolled in a Bachelor of Nursing degree. 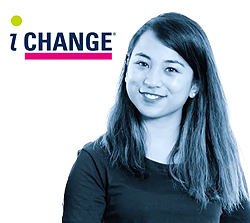 Apart from study and family life, she is still active as a volunteer for Anglicare and Bluecare in the Sunshine Coast region. Sue says that she and her daughters have often used the Noosa campus facilities. "The CQUni Noosa campus is a hidden gem. 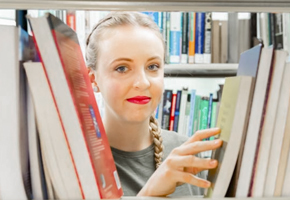 The people are so welcoming and friendly, even though we are enrolled as distance students," she says. Daughter Lisa has in previous years brought a third generation of the family into the study equation. At one point she was bringing her toddler son Alec onto campus while she studied. “The Noosa campus have been so welcoming. I’ve never felt like it’s been a burden bringing him here to study," Lisa said. Youngest daughter Lauren also manages the juggle between motherhood and study (with her daughter Alexandria). She said her mum and sister have been integral in guiding her through the ups and downs of University life. 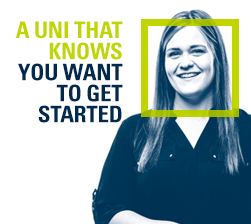 “It can be a handful, but having Mum and my sister studying with me makes it easier. They understand what I’m going through,” Lauren said. “I think I probably I annoy them more than anything by asking lots of questions all the time. But they are always there to help me”. Sue believes being able to spend time together, whether it be in the Library studying or taking a coffee break, has united the family in a special way. 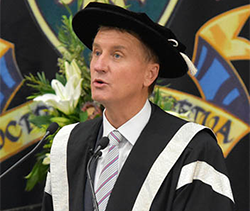 “Everyone at CQUni is so welcoming. It really is one big family here," Sue says.